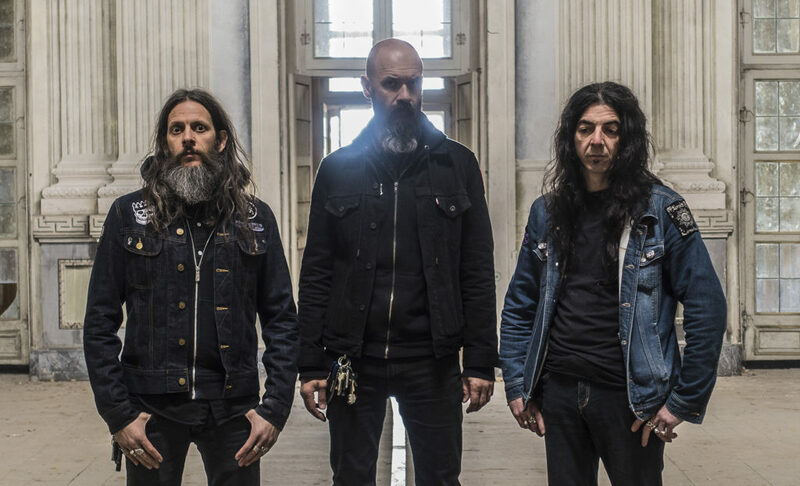 Italy’s sonic alchemists UFOMAMMUT begin their month-long North American tour tonight, Wednesday, May 23rd, in Providence, Rhode Island. 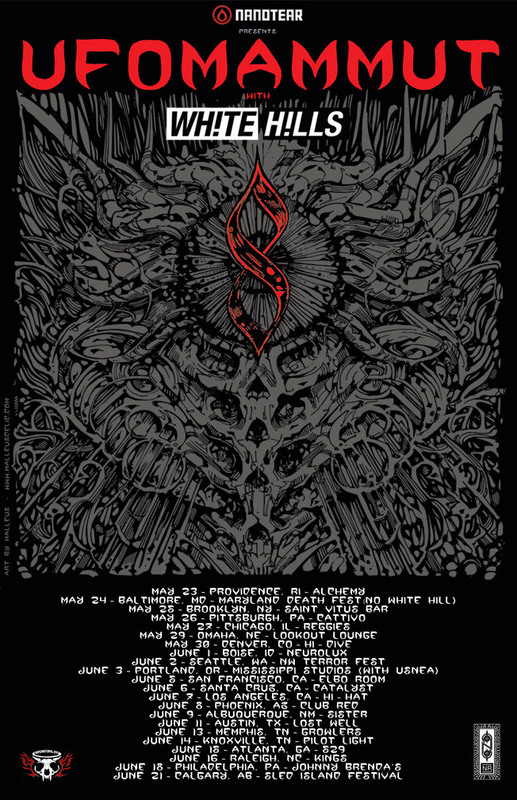 The band’s latest journey breaks a three-year silence since their last stateside tour, and includes performances at Maryland Deathfest, Northwest Terror Fest, Sled Island Festival, and more. Support will be provided by New York-based psychedelic rock act, White Hills. See all confirmed dates below. UFOMAMMUT will be touring in support of their eighth LP, 8, released in September through Neurot Recordings. Captured at Crono Sound Factory in Vimodrone, Milano, Italy, 8 is a major turning point in the heavy alchemic arts, with the elements of UFOMAMMUT’s recording constellation being re-aligned. Although the musicians within the collective remain unturned, a change in recording approach saw the trio playing and recording live together in the same room, even utilizing their live sound engineer Ciccio and his project Femore for production purposes, with Fabrizio San Pietro on mixing duties. Overdubs were used only for vocals, synth sounds, and minor details, with the result of the endeavor being a stricter focus on the soul, darkened groove, and overall cohesion of the music and themselves as musicians. 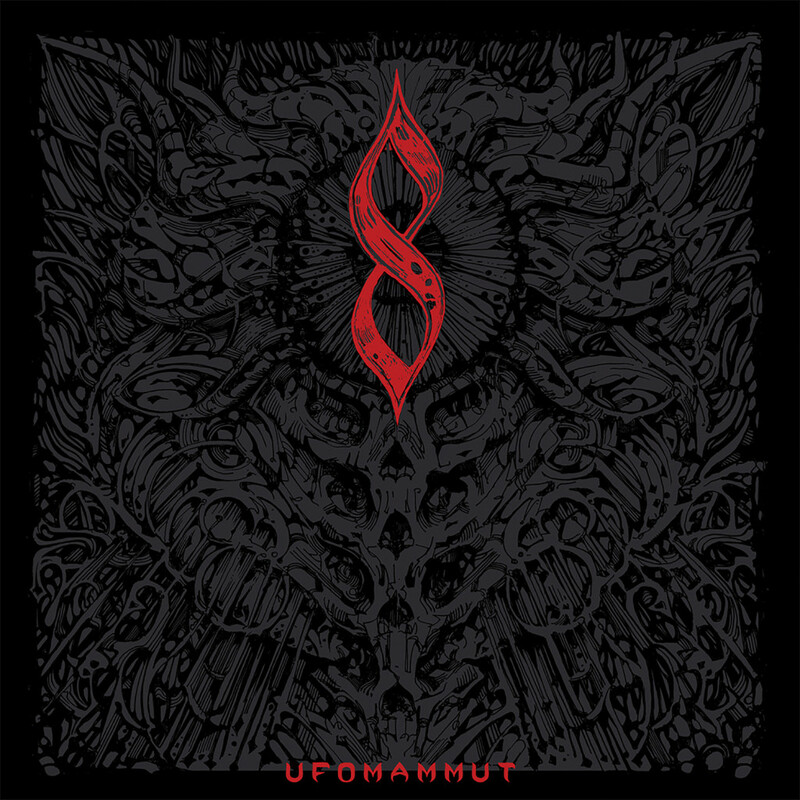 In turn, 8 clarified to UFOMAMMUT who they are as a unit now and their new sonic path. 8 is available on vnyl and CD formats via Neurot Recordings, and on a limited and regular edition vinyl via UFOMAMMUT’s Supernatural Cat label. Place European orders for the limited LP hand-crafted in Italy by Malleus – the rock art collective run by members of UFOMAMMUT – HERE, and US orders can through Neurot Recordings HERE.Stream UFOMAMMUT’s 8 in its entirety HERE and see the video for “Warsheep” HERE.